Insist on an atmosphere of innovation.  The first of its kind in Nebraska, Capital Cigar Lounge marries a luxury setting with Midwestern hospitality to create the backdrop for a distinguished guest experience. 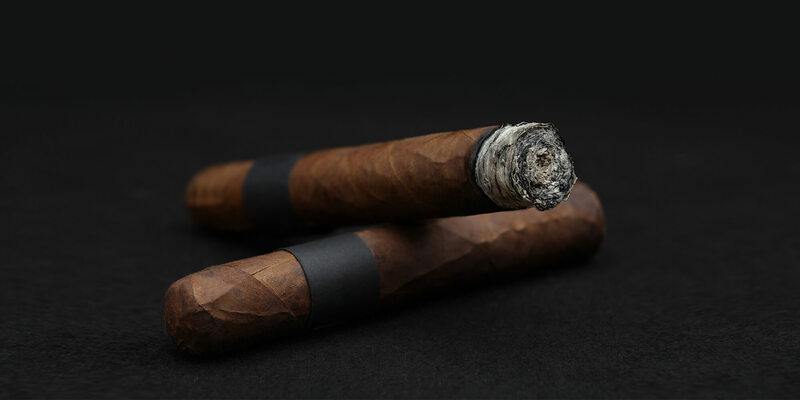 The lounge exists to bring together friends, ideas, and, most importantly, fine cigars.  Come in, grab a seat, and discover the difference that makes Capital Cigar Lounge the premier public and members club for the discerning cigar consumer.  Our exclusive members only lounge serves only exceptional brands to ensure an exceptional experience. A long list of perks and preferential treatment lie just beyond the doors of our private lounge. Click below to view the advantages of private membership or to apply.